NEW LOWER PRICE WITH OWNER FINANCING AVAILABLE! LUXURY ON THE LAKE! 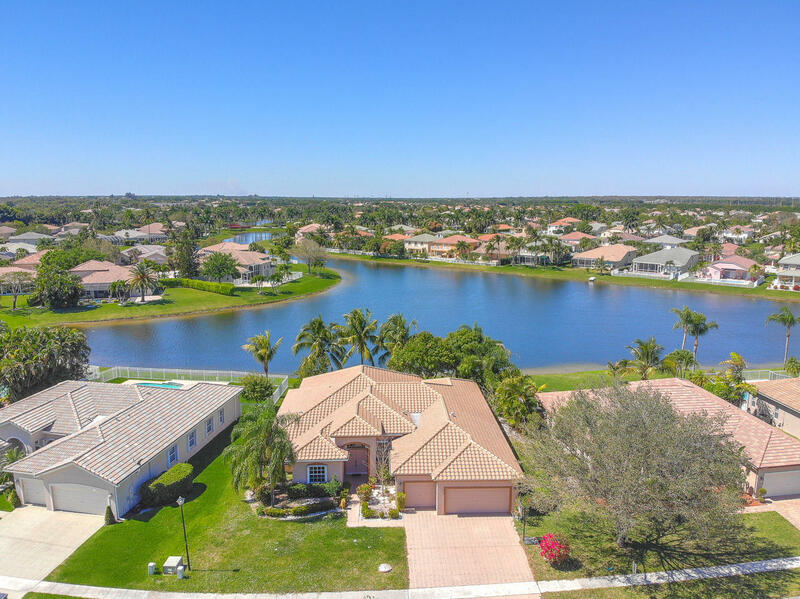 Spacious and light-filled home on the water in the highly desirable Grand Isle development. This ideal family home offers a large foyer upon entry with a formal dining room to the right and a large formal living room adjacent. A separate and oversized family room sits conveniently next to the large kitchen and overlooks the lake. The master wing includes a beautifully sized master bedroom with lovely raised ceiling detail, two closets and large bathroom with bathing tub and separate shower as well as his and her sinks. The nearby den can also be used as a 5th bedroom. The split bedroom plan includes three additional bedrooms and bath.